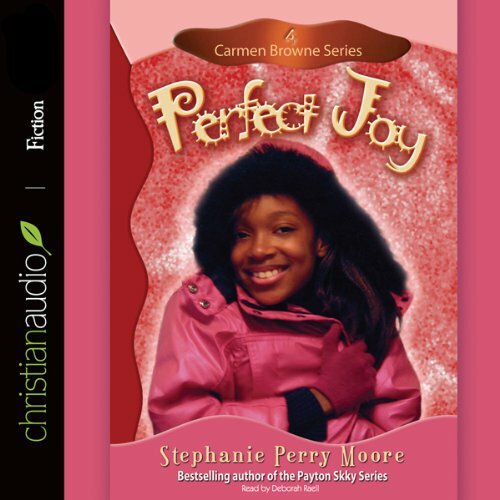 The path to joy is paved with adversity as Carmen Browne discovers in the fourth book in the series from best-selling author Stephanie Perry Moore. Perfect Joy captures the tumultuous changes every sixth-grade girl faces - including new friendship. Spend some more time with Carmen Browne.